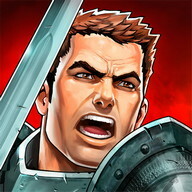 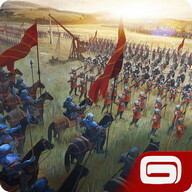 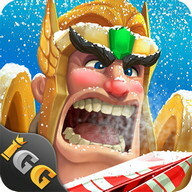 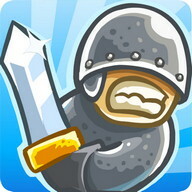 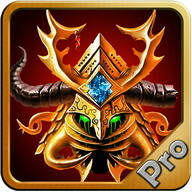 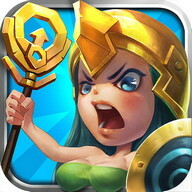 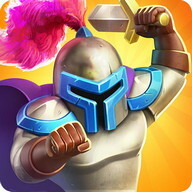 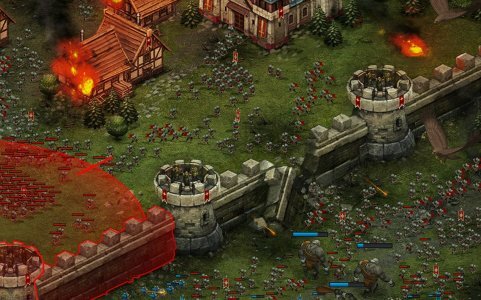 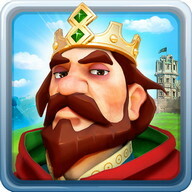 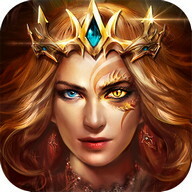 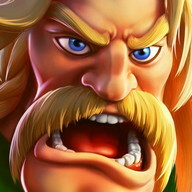 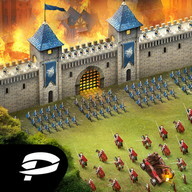 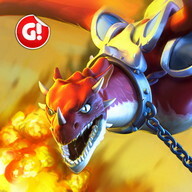 Download Throne Rush to reveal an fabulous fantasy world and create your own kingdom! 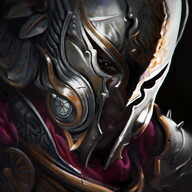 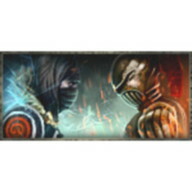 ● Unique mercenary — you can upgrade them until they're invincible! 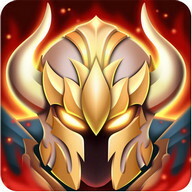 ● Еxciting quests every day — you won't get bored! 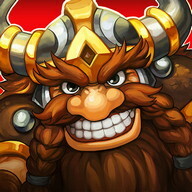 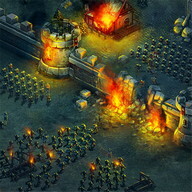 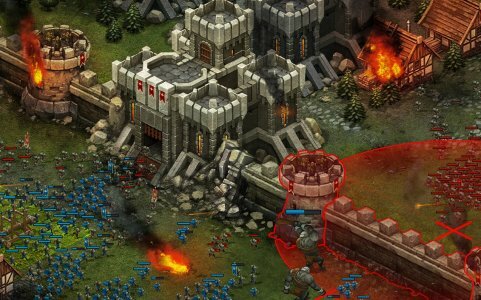 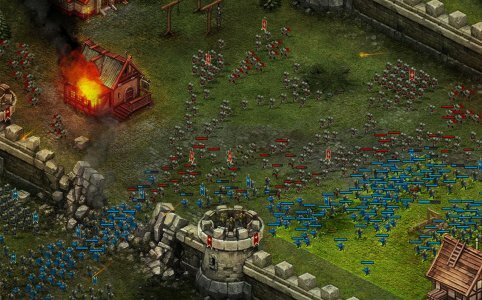 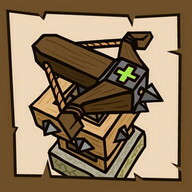 ● Еpic campaigns — kill all the monsters! 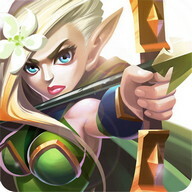 ● Priceless assist from your friends — fight together in royal spirits! 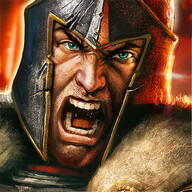 Brave Warlord, the Еmpire will be yours!